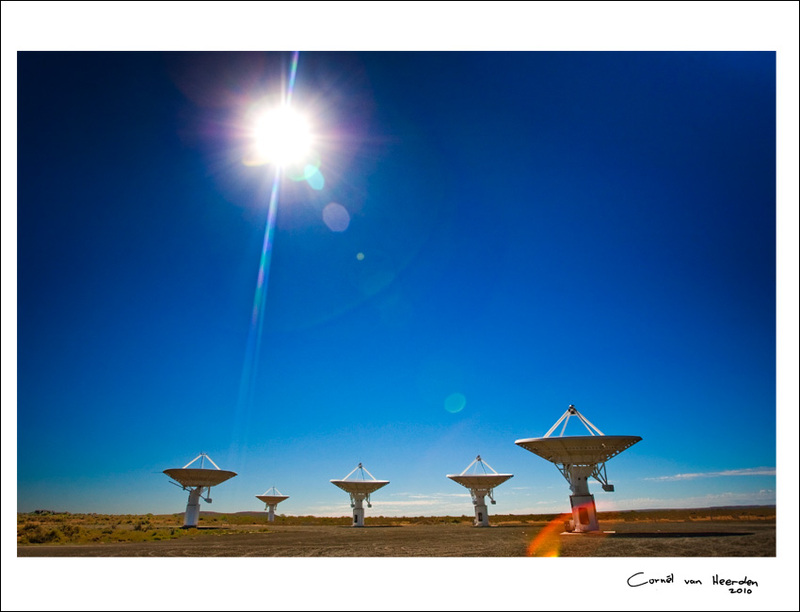 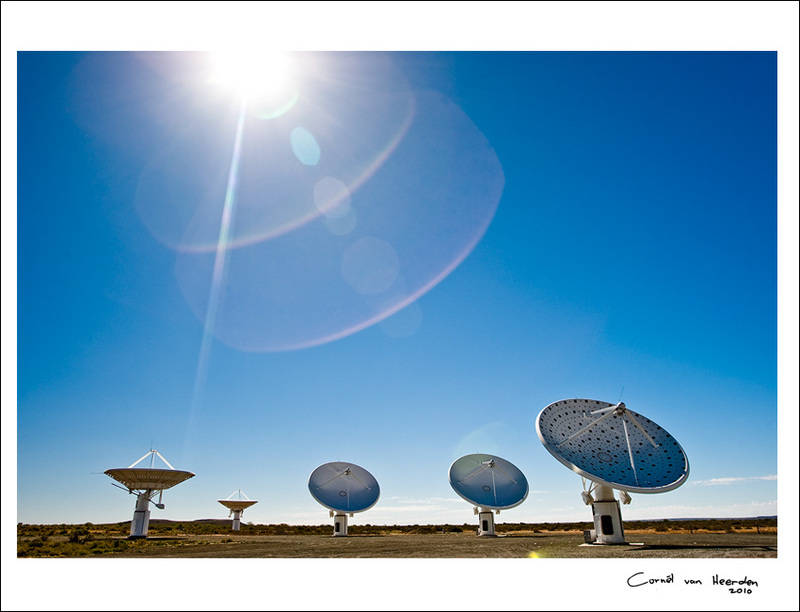 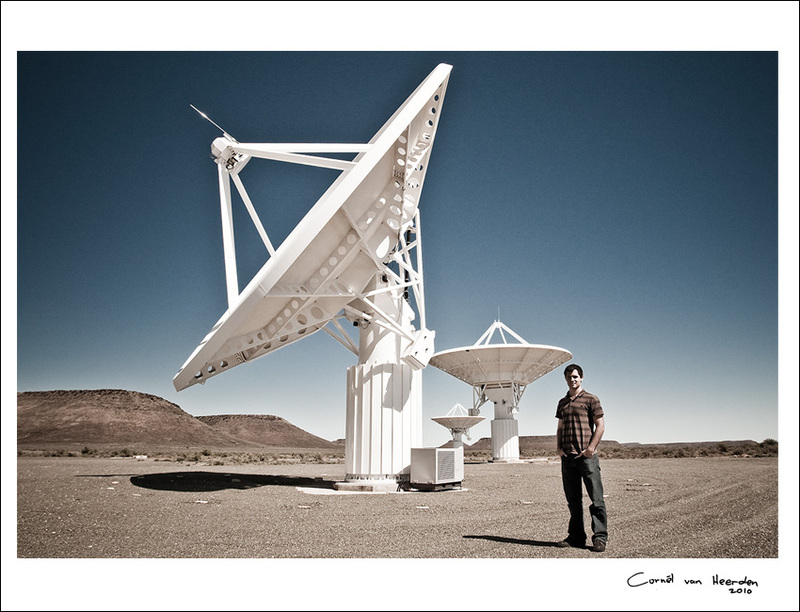 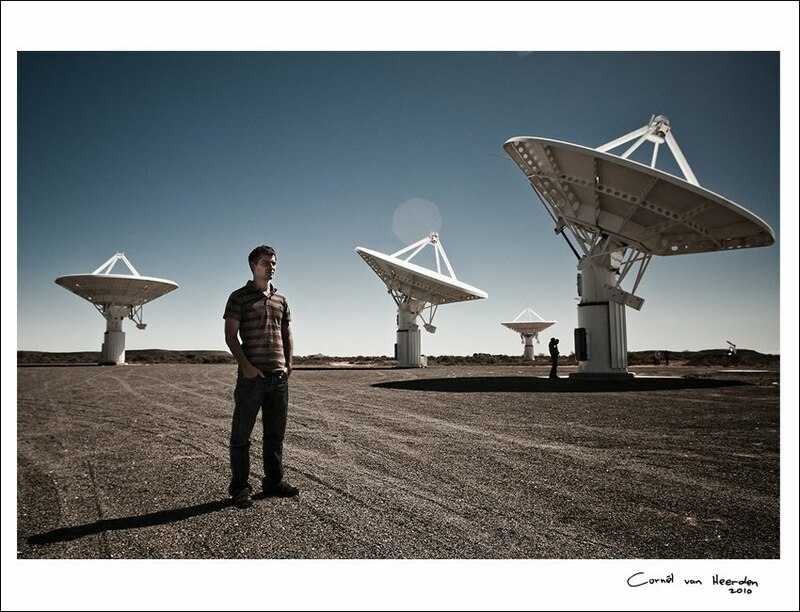 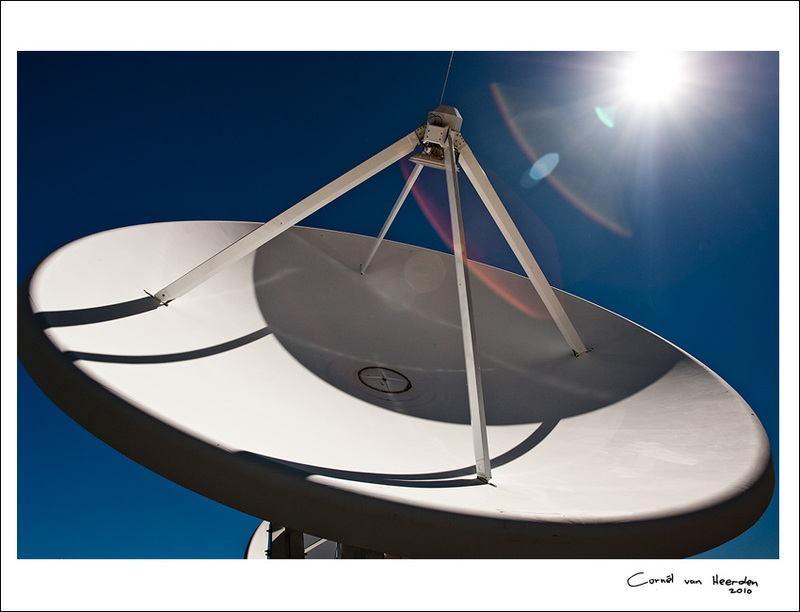 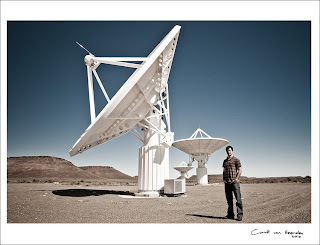 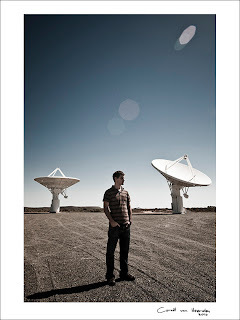 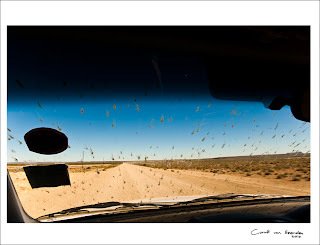 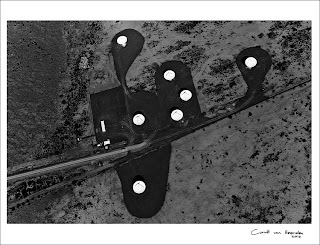 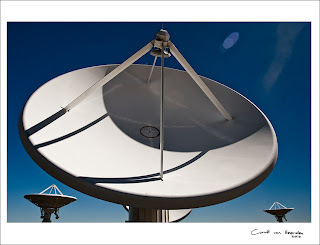 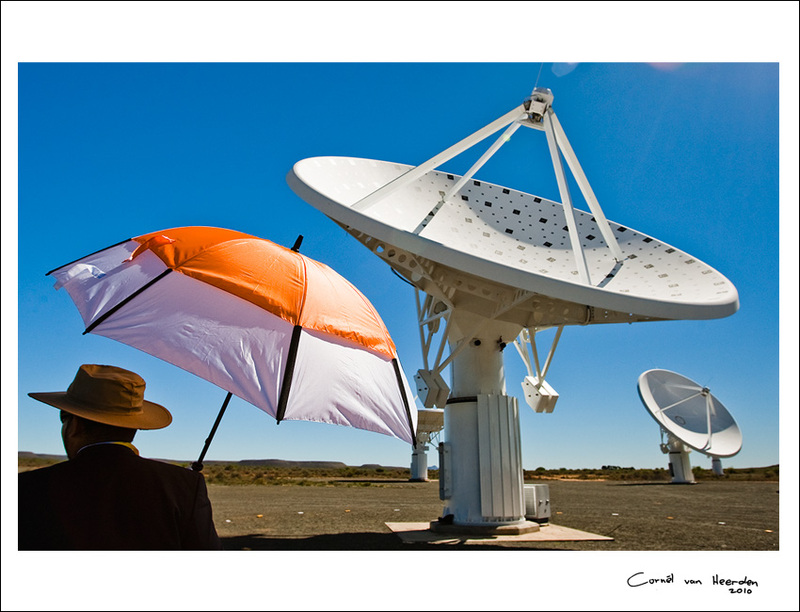 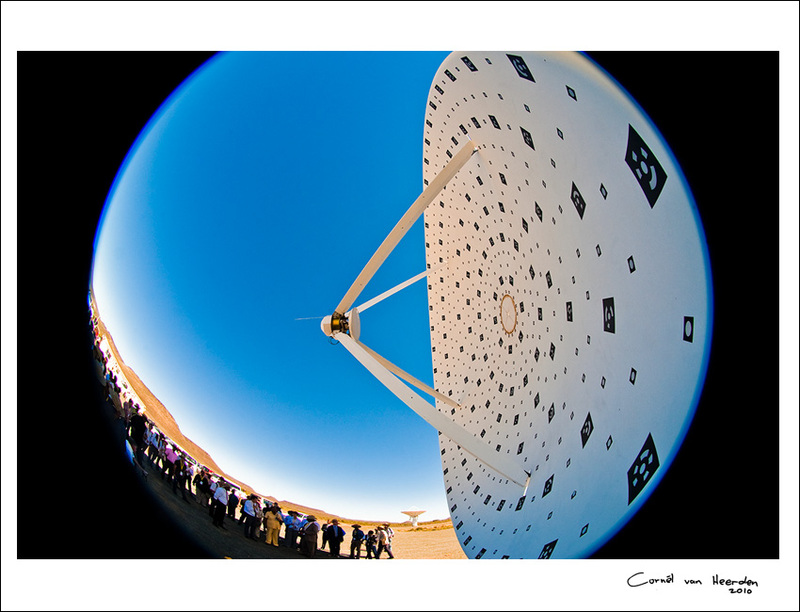 CORNEL VAN HEERDEN: Square Kilometer Array naby Carnarvon, Karoo. Nice pics. 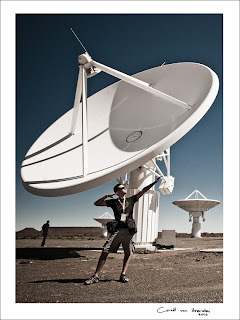 How did you get onto our site?